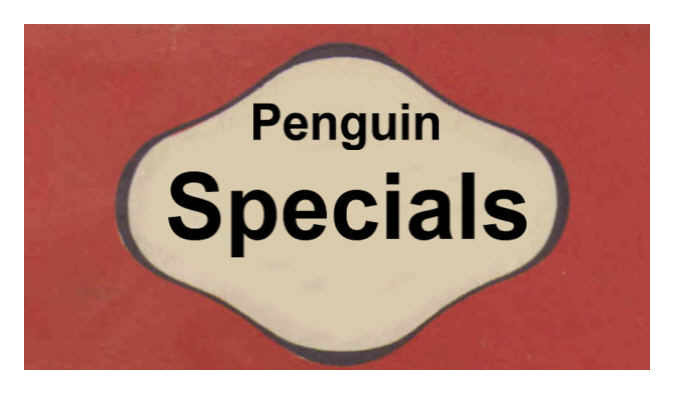 I first began to collect Penguin Books when I moved to Aberdeen in 1978. However, my love affair with 'Penguins' began earlier when I was at school. There was a bookshop on Saint Johns Street, Islington, just down the road from my school. 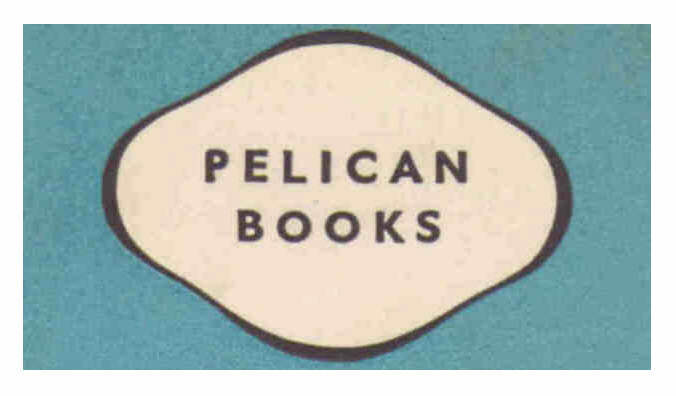 It sold new books - including Pelicans. This range of books seemed to encompass lots of interesting topics on 'memory', 'heredity' and so on. I still have these books. 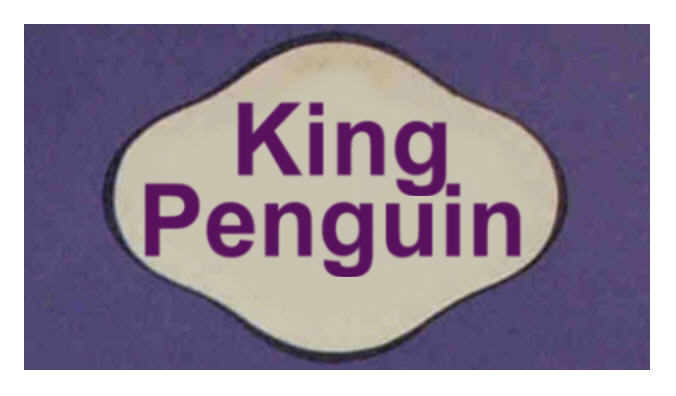 By the time I was in my thirties, married and with children, I seemed to have accumulated a few more Penguins - including some of the 'orange' fiction and 'green' mystery and crime. There was a certain 'je ne sais quoi' about Penguin Books - not hard bound, but pliable and tactile. An aesthetic quality in shape, colour and design. Walking along Union Street in Aberdeen there was a church that had a bookstall outside. For 5p or 10p I could pick up first editions Penguins - and so my collecting days started. 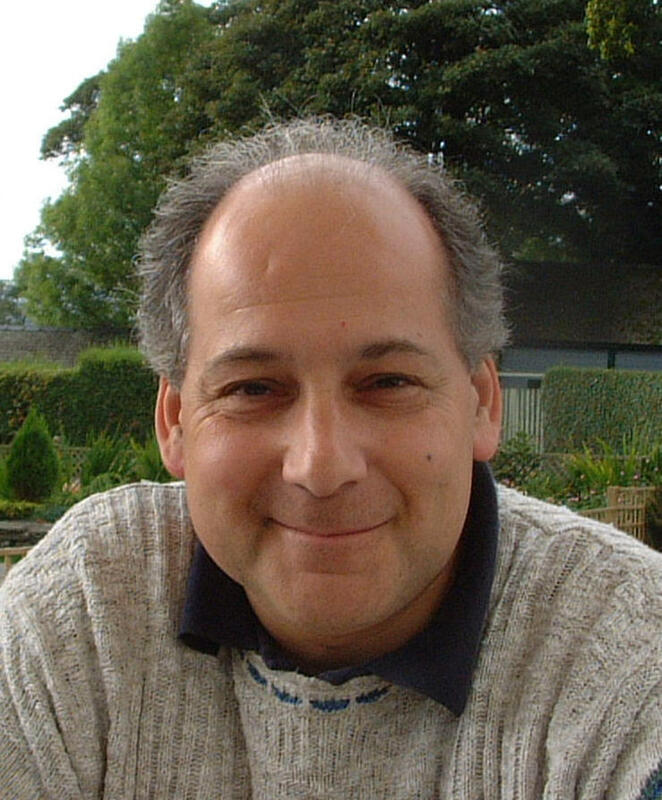 Was it a stroke of genius on Allen Lane's part - or was it merely serendipity? Whoever thought of the idea of numbering books - and on the spine - struck an accord with collectors. It meant that not only could one collect certain authors or by subject, but with Penguins one could collect them as a numbered series. Was I obsessive? Are collectors a bit that way? Probably. And with numbered books comes lists of numbers - those I have, those I want, and the doubles - the spare ones I could swap. Living and working as I did in Scotland, I began to see towns in a different light - the places where I could find First Edition Penguins. Winrams in Aberdeen; Castle Books in Stirling; West Port and McNaughtons among many in Edinburgh, and so on. Each time I visited, I had to make my piligimage to the regular haunts to check if they had any new books in stock. Taking my list out of my pocket when I saw a book I did not recognise. And so the numbers grew. The Penguin Collectors Society, which I had joined, published its Newsletters twice a year - in it were articles on Penguin Books. 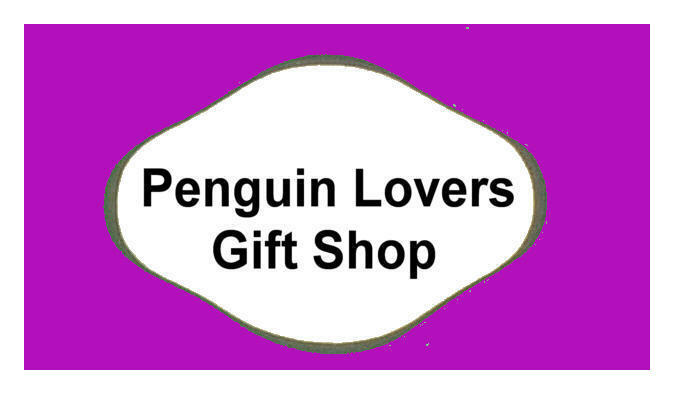 The 'Penguin Trail' described the discovering of secondhand bookshops which stocked Penguins in various parts of (mostly) England. 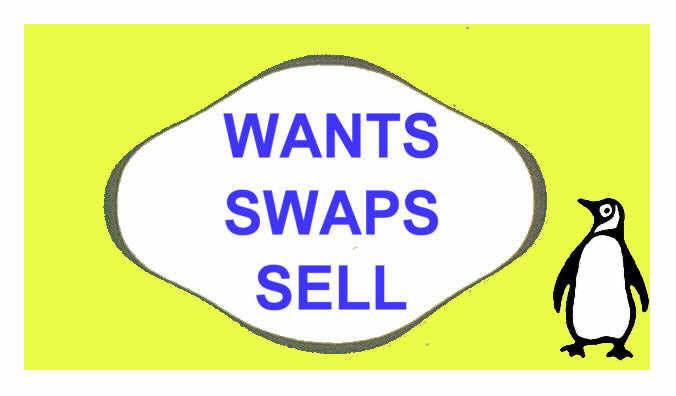 The 'Penguin Advertiser' provided a couple of pages where PCS members would list their wants and swaps. I found some of my books that way, and swapped with Laurie Jagger and others. Gradually my collection grew, attempting to get the first 1,000 main series books, the earlier Pelicans - initially up to 250, then 500 - the Specials, the Penguin Handbooks, Poetry, Classics and so on. When we moved to Edinburgh I was able to house the bulk of them on a large staircase wall (see photograph) though, for example, the King Penguins were kept in a little glass bookcase which had been my mother's. The late 1970's became the 1980's, which in turn developed into the 1990's. When does one stop collecting? When does one call a halt to popping into bookshops, looking at my little notebook with its lists of numbers - admittedly getting smaller as the years rolled on - and then searching the shelves for the find! In those days there wasn't ebay! We moved house again and with over 2,500 books I had to decide what to do with them. They were packed into a large number of remover's cardboard boxes and stored. At the end of 2008 I had to make up my mind, once and for all, about what to do with the books. Apart from the King Penguins and some of the earlier and rarer books which were in my bookcase, all the others were still in boxes. I made the difficult decision to sell them - and by then ebay had become a great way of selling books. I always wanted to be a 'good seller' and ensure that there was an accurate description and a good photograph - so that potential buyers knew what they were bidding for. I took the photographs, cropped and rotated the pictures to get a decent image. After a few years of doing this I realised I had around 1,500 images. Having been a hoarder of books and an archivist by nature I did not simply want to bin the images. And so, gradually, an idea emerged. 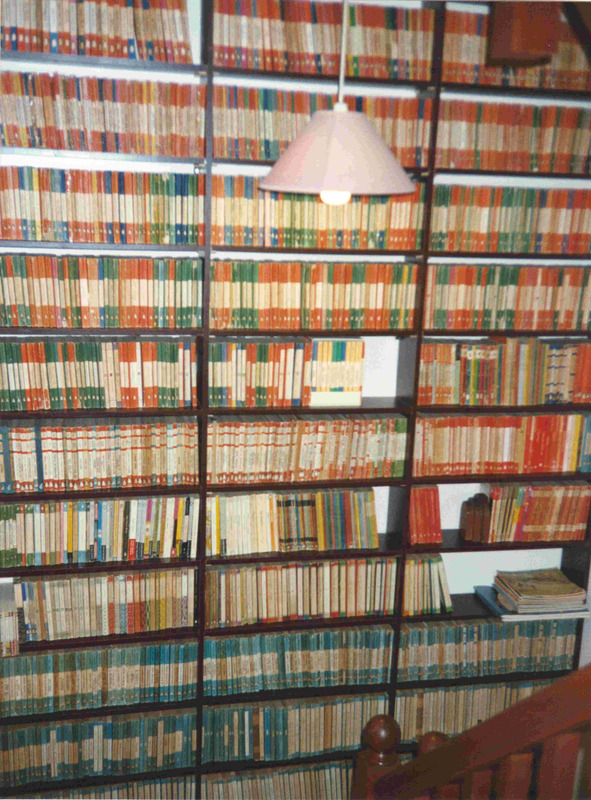 I could start a 'virtual collection' of Penguin Books without the need to house them on shelves. 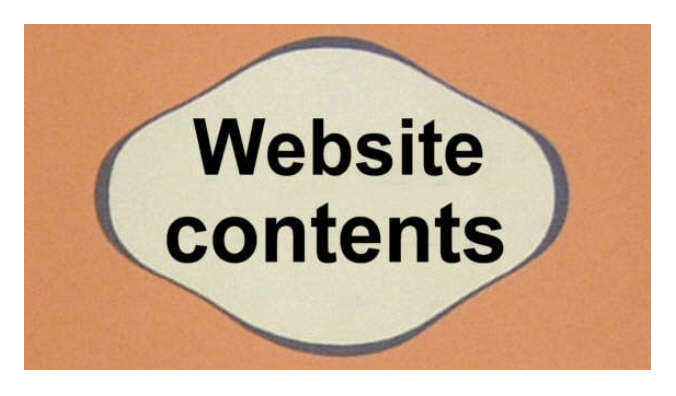 The idea to create a web-site grew and I was lucky that my son, who had designed some of his own web-sites, was able to provide me with a template and following describing what I wanted, adapted it for my use. 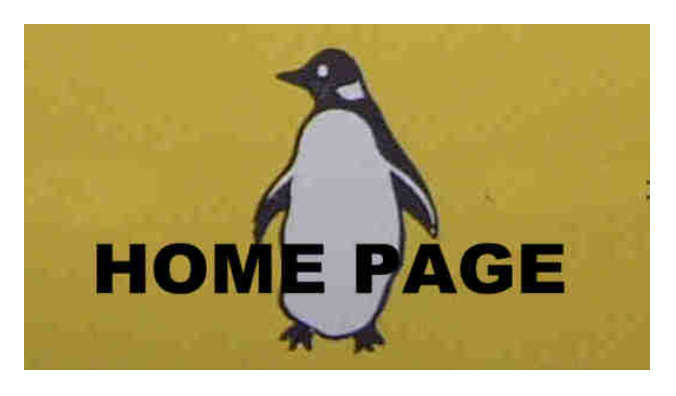 I also thought that despite the age of some of the material, the iconic brand logos - 'Penguin', 'Pelican' etc. might still be the copyright of Penguin Books, as indeed were the cover designs and cover illustrations whose creators might still own copyright/intellectual property in the material. 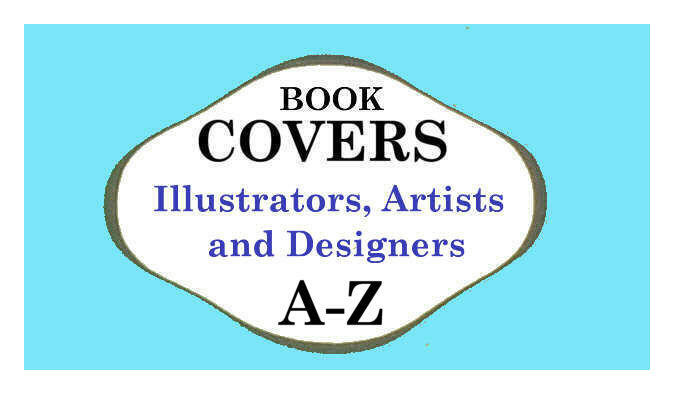 So I contacted Penguin Books Ltd to get permission to reproduce the book covers, logos and designs on the web-site. They kindly gave me permission to do so. 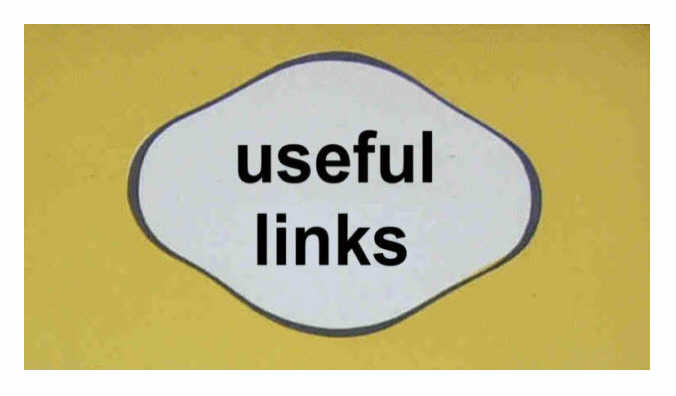 Again...there is the problem of when to stop the virtual collection - the reference site. 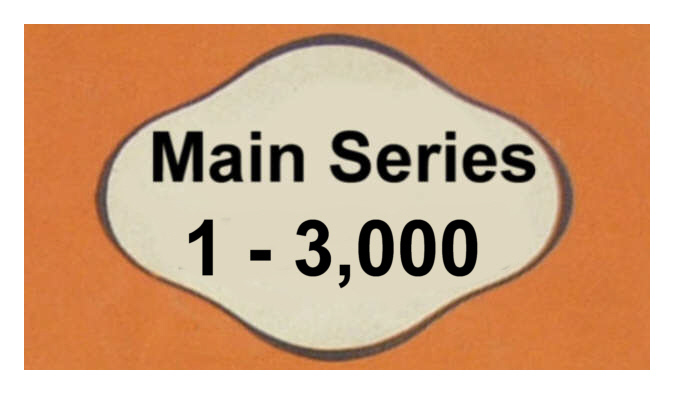 After the first 1,000 of the Main Series, or at 1,500 or 2,000? Or up to a certain year 1956 (21 years), 1960 (25 years) or beyond? Which Series to include? Do we go for just British Penguins or include, as we have done, American, Australian, Egyptian and French? I began this new 'virtual collection' in January 2013 and it is now a year later. 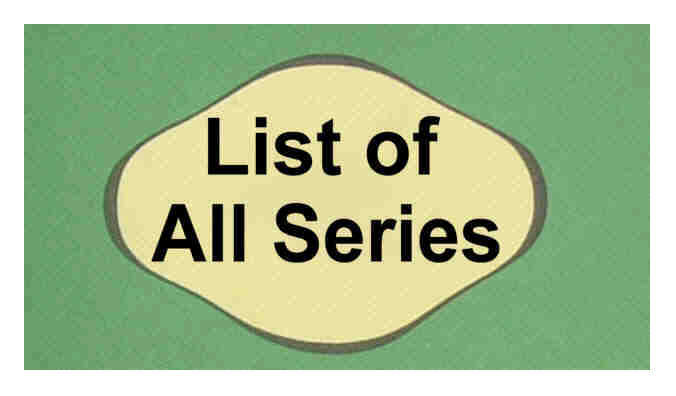 So, the web-site is work in progress - filling the gaps, expanding some series, and putting in others for completeness. Another obsession? I hope others will enjoy my virtual collection. 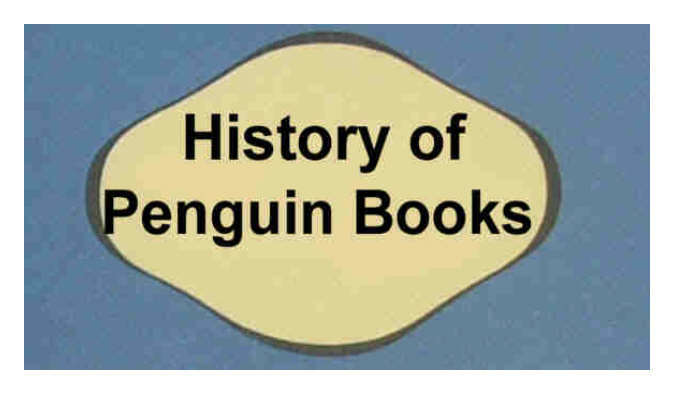 penguinfirsteditions was launched in January 2013 to provide an information resource about Penguin First Edition Books - primarily the early and vintage Penguins from 1935 to 1955. 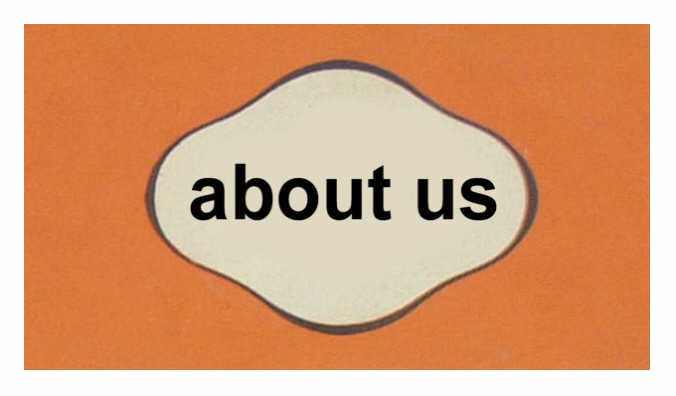 Disclaimer: This website is provided for information only. 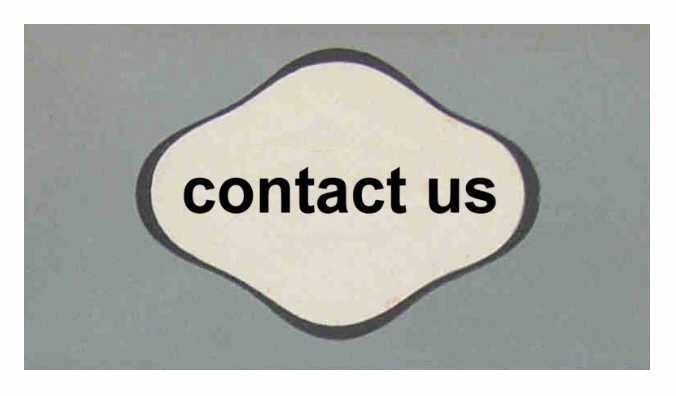 Whilst great care has been taken in preparing the content of this website, we do not accept any liability for its accuracy.